Serena Appiah is the owner and publisher of the popular do-it-yourself site, ThriftDiving.com, based in the Washington, DC metropolitan area. 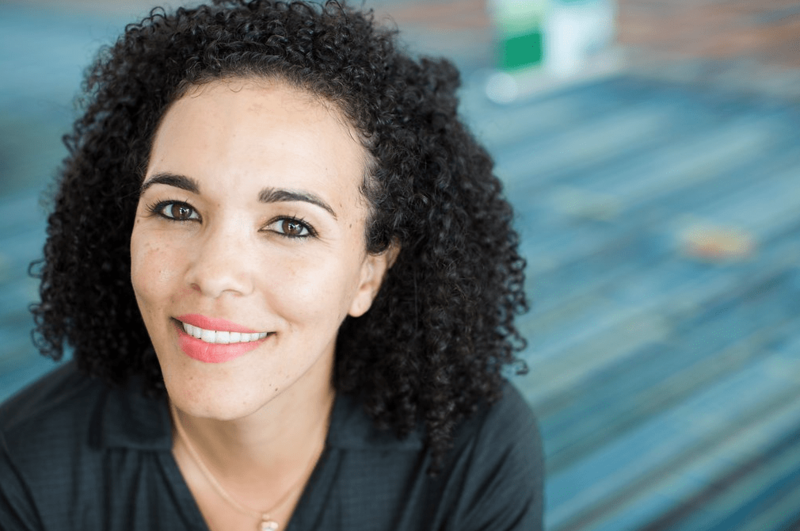 Serena has been blogging for 11 years but started Thrift Diving in February 2012 after she and her family moved from a cramped 2-bedroom condo into a larger, 4-bedroom single family home. 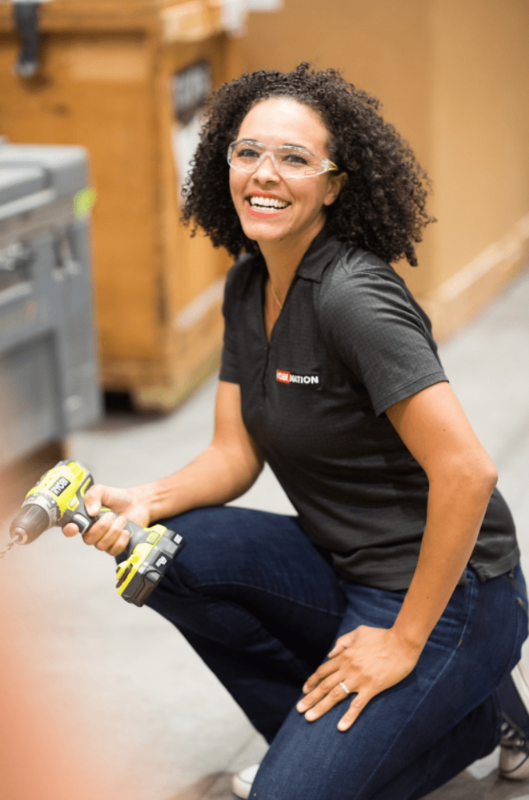 With tons of improvements to be made and no money to hire professionals or to buy new furniture, Serena began chronicling the transformation of her home improvements done with her own two hands. To make decorating and life more affordable, she began using paint, power tools, and thrift stores. Read more about Serena on her About Page. You can contact her at [email protected]. Thrift Diving is a unique site because Serena writes with an authentic, down-to-earth voice (and she’s a natural on camera) that makes readers feel like they can relate to her struggles and successes of turning an old house into a beautiful home for her family. Her creative furniture makeovers and upcycled thrifted objects take creativity to a whole new level. Her published step-by-step tutorials give even the most beginner DIYer the confidence to tackle their own projects. To provide additional value for different learning styles, she films her step-by-step tutorials for her YouTube channel, which has over 61,000 subscribers and over 6M lifetime views. 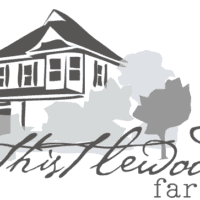 You can see a sampling of her DIY projects and articles on her Projects page. 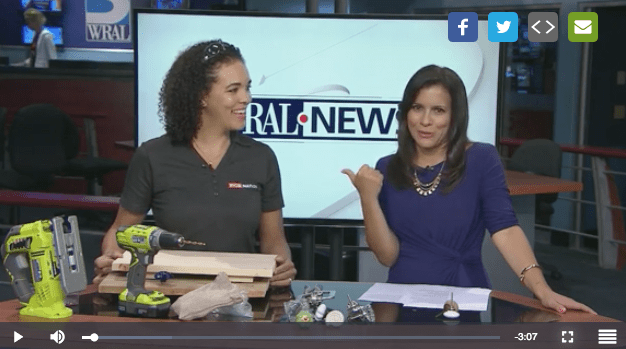 Serena has appeared on several morning news segments, including WRAL News in Raleigh, North Carolina, to promote the Raleigh Home Show at which was a speaker. Serena is the 2016 Home + Garden Trendsetter of the Year, which afforded her the opportunity to speak at several home shows throughout Fall of 2016. 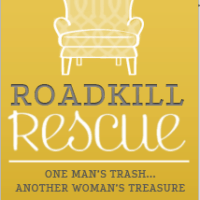 Click here to watch her morning segment on WRAL News. Serena won the 2016 Home + Garden Trendsetter of the Year Award. 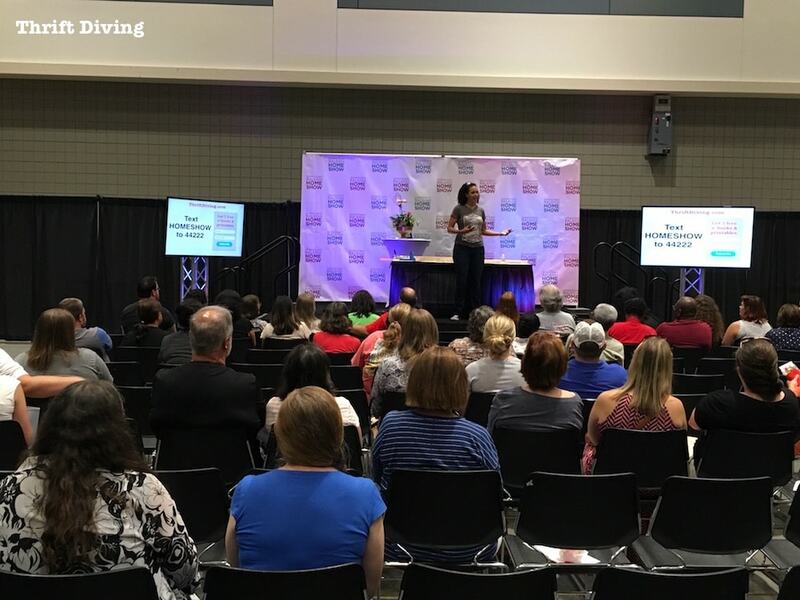 As a result, she was awarded the opportunity to present over 25 on-stage presentations at various Home + Garden home shows across the nation, teaching homeowners about how to get started with paint, power tools, and thrift stores. You can read about her home show adventures HERE and HERE. 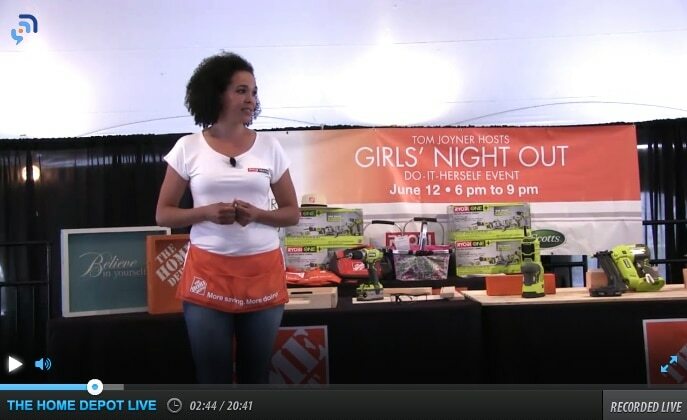 Serena was also a guest blogger for the Home Depot’s Girls’ Night Out Do-It-Herself event held in Philadelphia, PA. 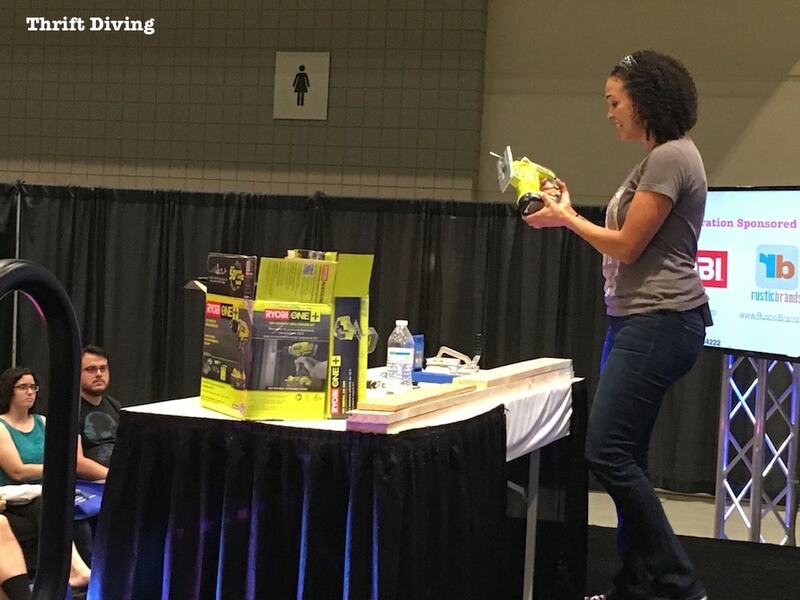 The event welcomed over 1,000 women and over 500 additional viewers during her live power tools demonstration. Serena has appeared on WBAL-TV Channel 11 Baltimore as a representative for Hometalk.com, the largest social network for home and garden enthusiasts. October 2016 Serena appeared on Kansas City’s Fox 4 LIVE to talk about some easy DIY projects! Click here to watch the segments. Serena has also appeared on CNN as a feature for how she and her family saved money by getting rid of cable. 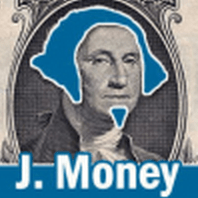 The popular blog post appeared on her money-saving, motivational blog Get Your Life Straight. 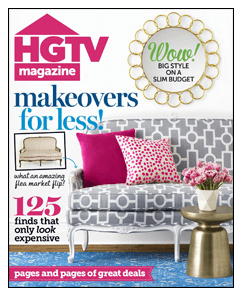 Serena appeared in the January/February 2015 issue of HGTV for a Blogger Budget Challenge feature in which she and three other bloggers helped design a room on a budget. The result was a clean, fresh look of lavender and lime! You can see the feature HERE. The Down and Dirty with Frank Fontana, talking about this DIY Disaster rustic DIY project of hers that almost turned into a disaster.